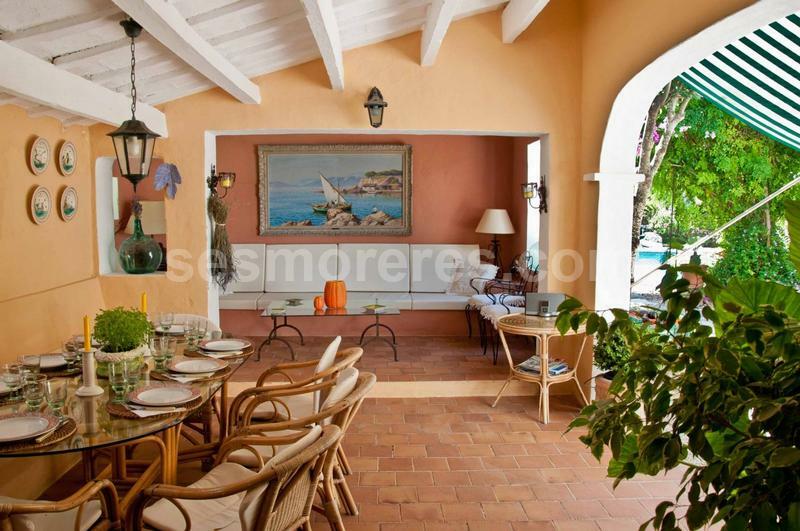 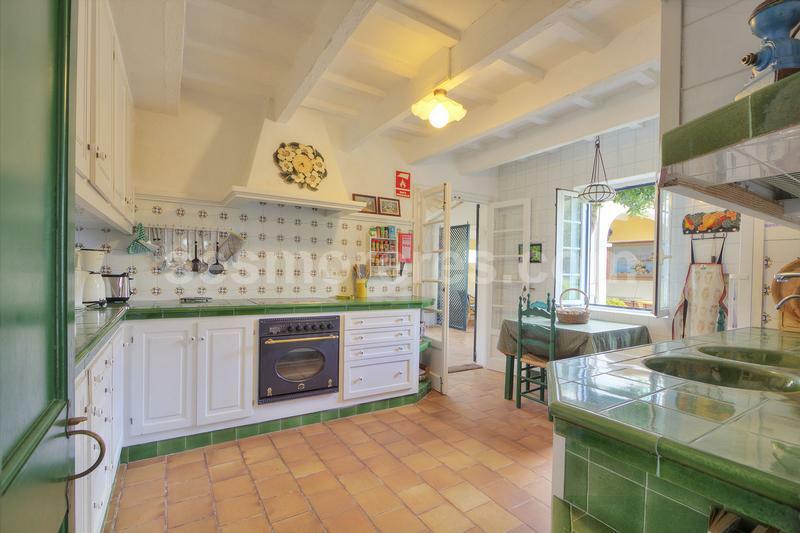 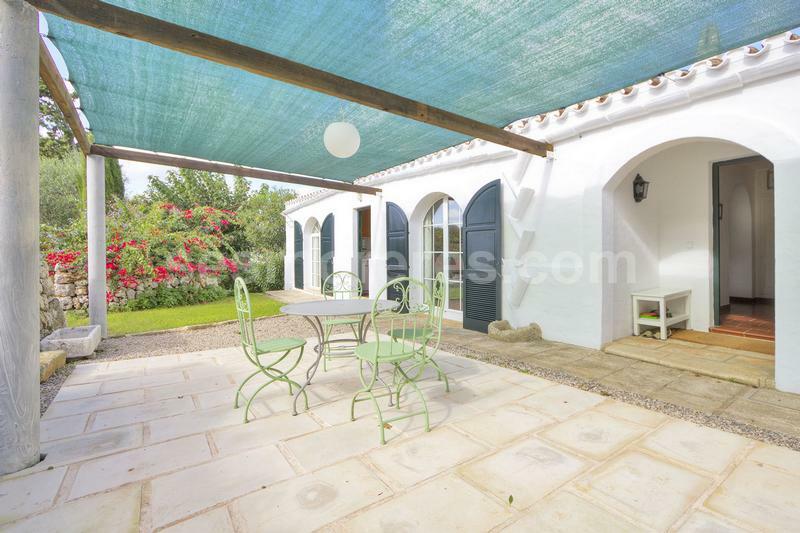 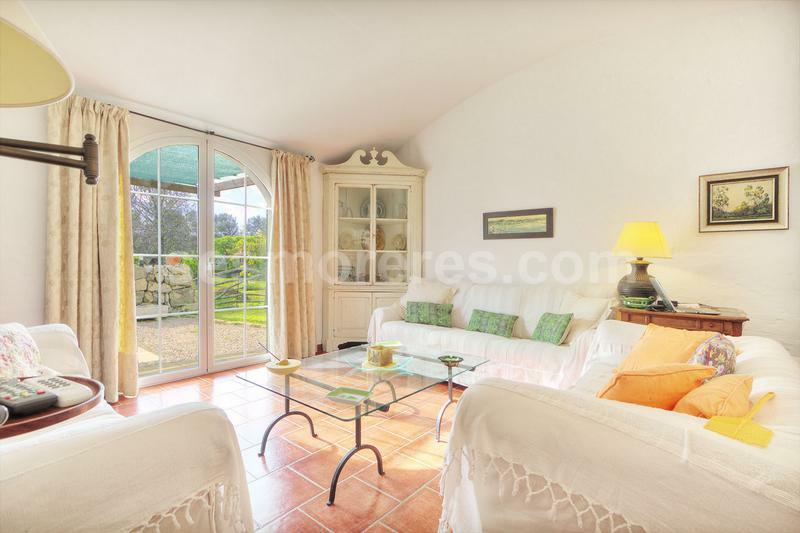 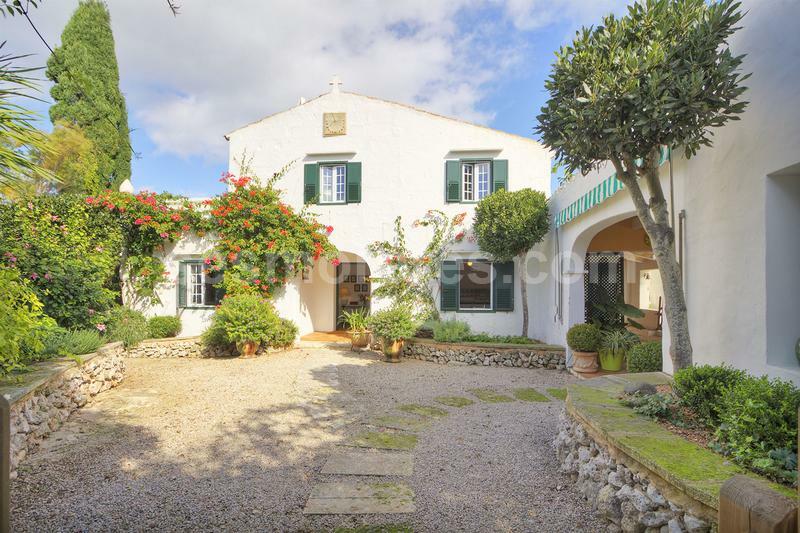 This property has been charmingly renovated and modernized with great care and attention to retain all the characteristics of an old Menorcan farmhouse. 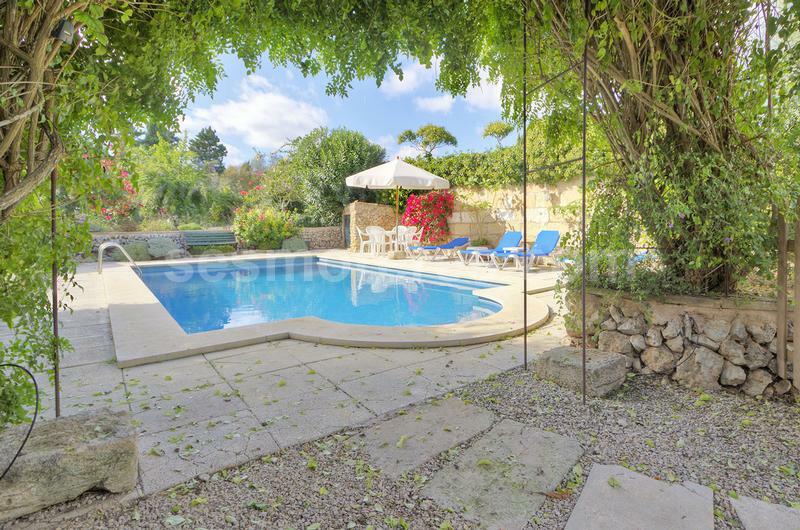 The surrounding mature gardens and pool area provide a beautiful setting which is both relaxing and inviting, yet despite this peaceful location, it is only walking distance from the facilities of the town and port. 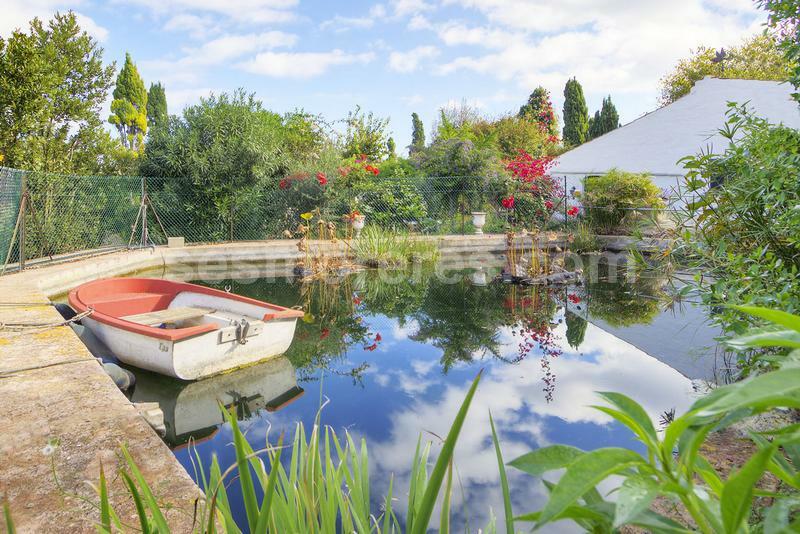 The main house provides four double bedrooms and a further 3 bedrooms are available in the cottage; also various outside sitting areas, a garage and ample storage area are all close by. 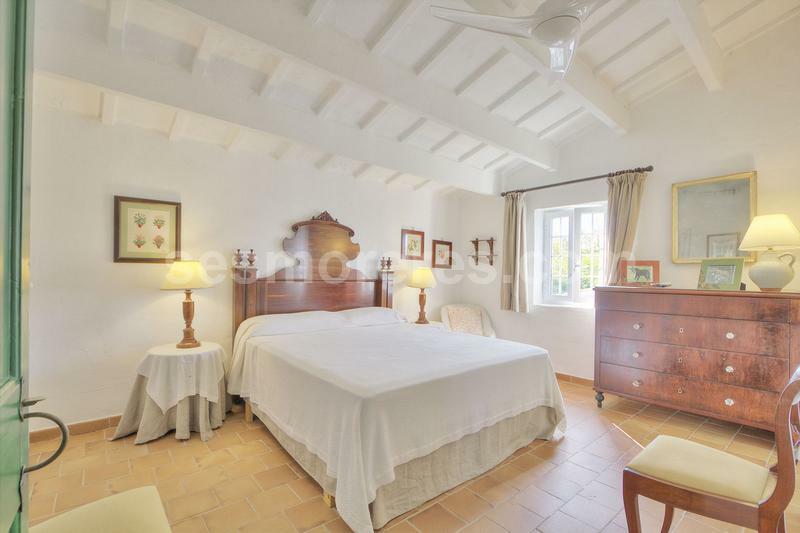 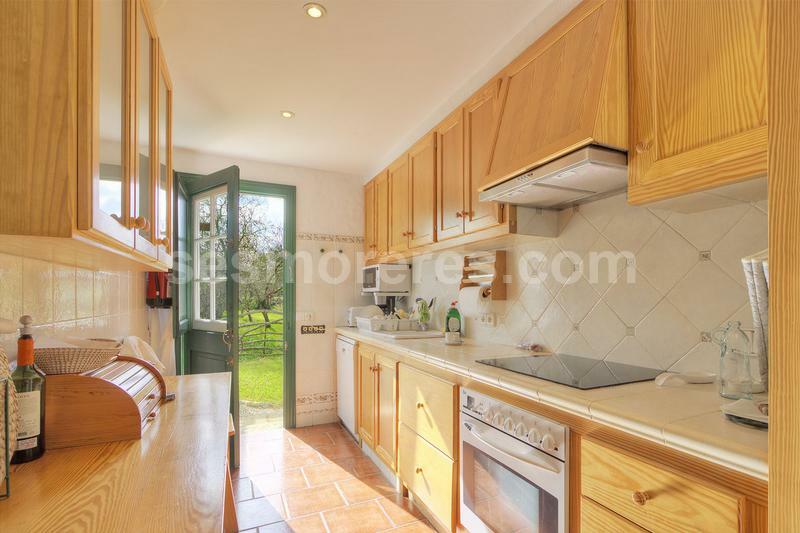 The property has a tourist licence and is sold partly furnished. 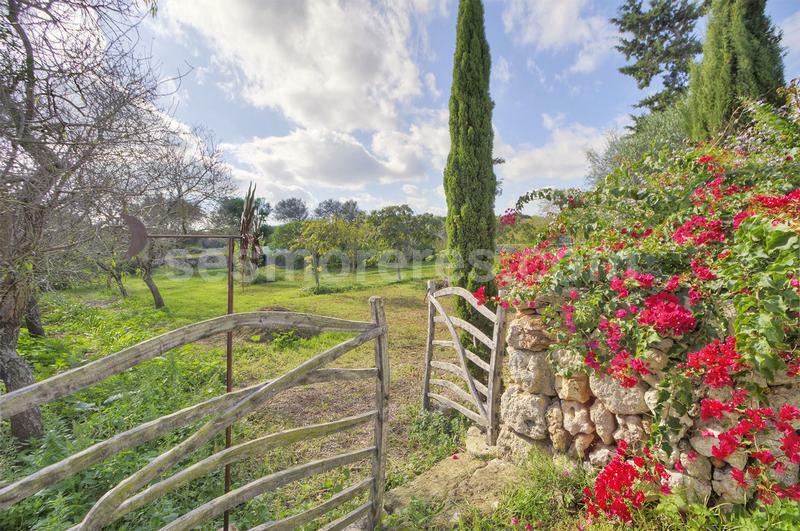 543 m², 83960 m² plot size, cultivable, tree-covered, well, electricity.